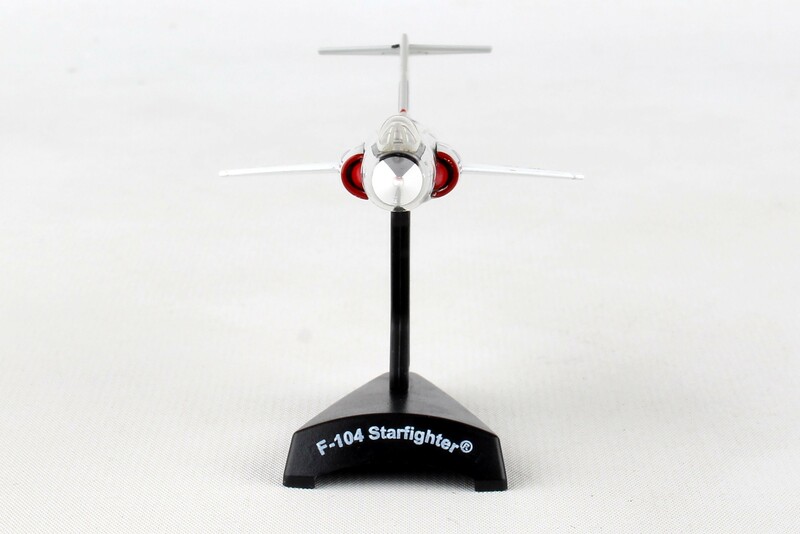 The Lockheed F-104 Starfighter® is a single-engine, supersonic high-altitude fighter aircraft. 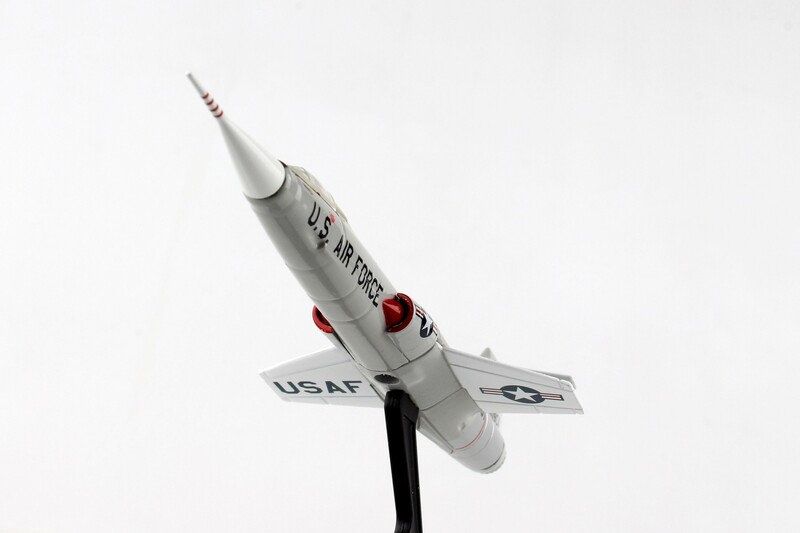 It was originally developed for the US Air Force, but later was operated by the armed forces of more than a dozen nations from 1958 to 2004. 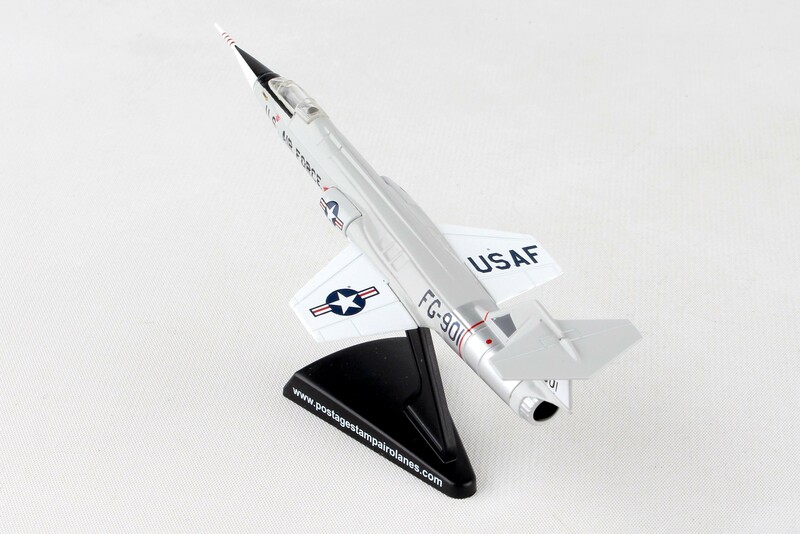 The F-104 was designed with a unique set of extremely thin trapezoidal wings and was the first combat aircraft capable of sustained Mach 2 flight. It set numerous world records, including both airspeed and altitude records, and was the first aircraft to have held both records simultaneously. 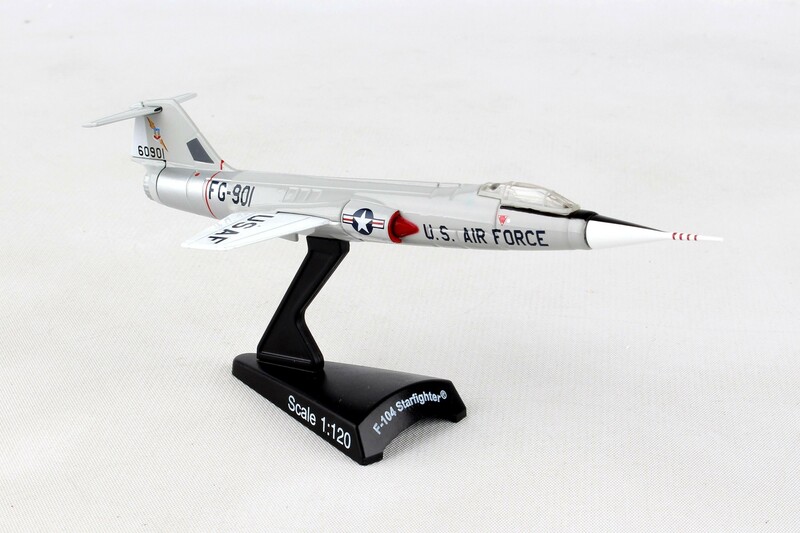 Aircraft 56-901 served with the U.S. Air Force during the height of the Cold War in the 1960s. 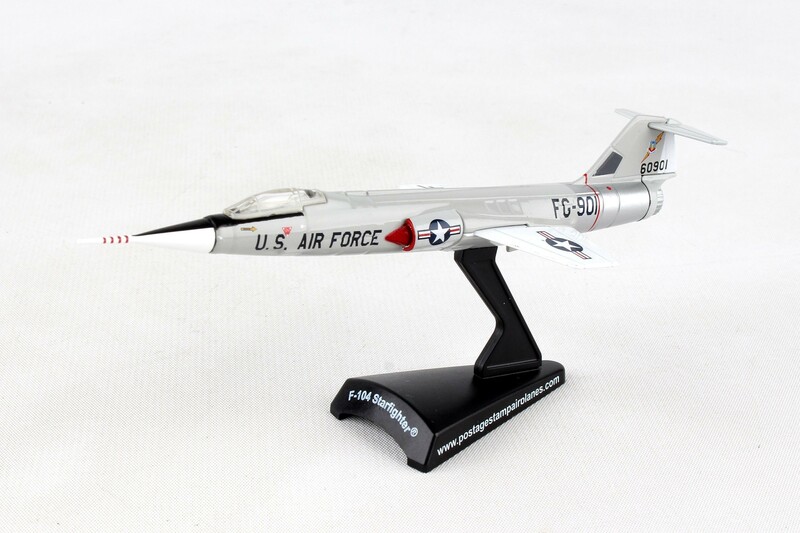 This aircraft set the altitude and speed record for an operational F-104C reaching 92,000 feet at a speed of 2.5 Mach while stationed in Hahn Germany with the 479th Tactical Fighter Wing in 1962. Aircraft 56-901 is currently on display at the New England Air Museum in Windsor Locks, CT.